I've posted this one before but didn't really get very far with it so I did a little editing to make it more clear. Your take on it throws it in a darker, yet more meaningful direction. Thank you. There are several 'layered' responses. Also the left channel differs from the right. Thank you for taking a look at it. If you have time, would you be willing to break it down to hear the layered responses? That's an interesting spin. Thank you. You might draw your own conclusion Mikaru from doing a reverse on the audio file. 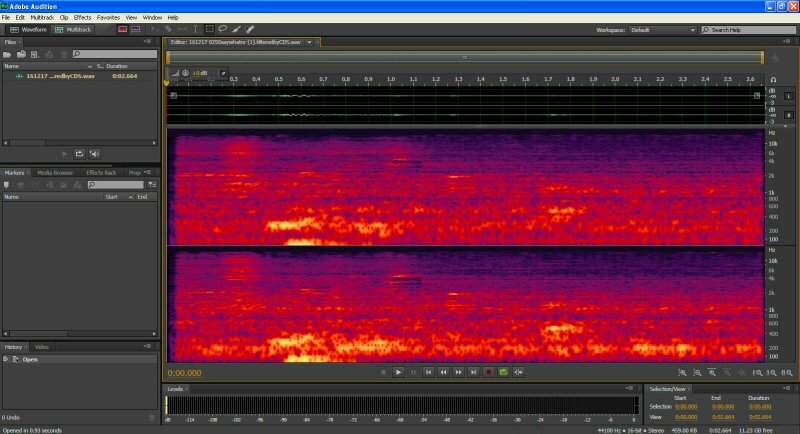 I have mixed feelings about reverse EVP's but there is a general interest in the community listening to them in that way. I deem it as a Class C although I somewhat concur with Chris with multi-layering. Edited by EVP, 05 September 2017 - 05:49 PM. I'll go ahead and reverse it. I don't normally do this though. What should I listen/look for to see if there are layered responses? Feel free to pipe in Chris...I like learning, I'd like to hear your take. Edited by EVP, 06 September 2017 - 01:46 AM. I'll consider it a capture of class G then. I don't mind. At least I caught something!